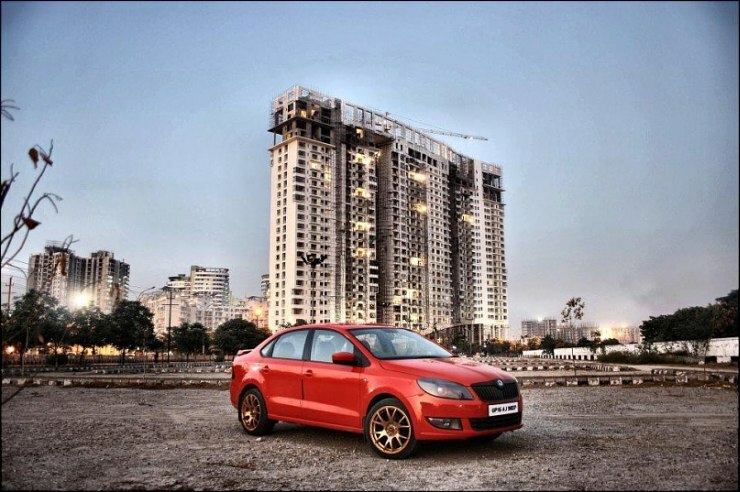 Red is a colour that all cars can’t carry off, but when they do, the result is absolutely fiery. We round up 5 budget cars that look very, very good in red. 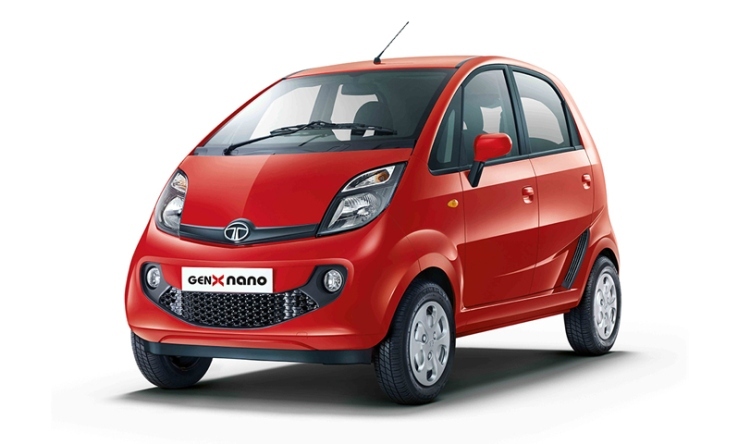 The Tata Nano has evolved and the design of the car is at its most aggressive in the GenX variant. 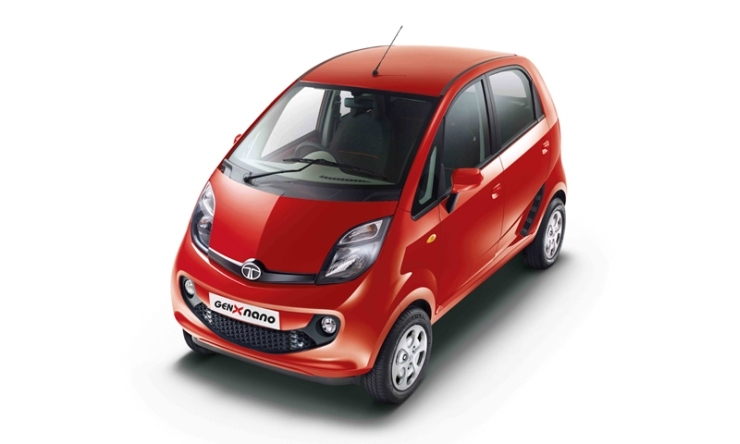 In Sangria Red, the Tata Nano actually looks very good and sure enough, this colour is among the most popular ones for the hatchback. 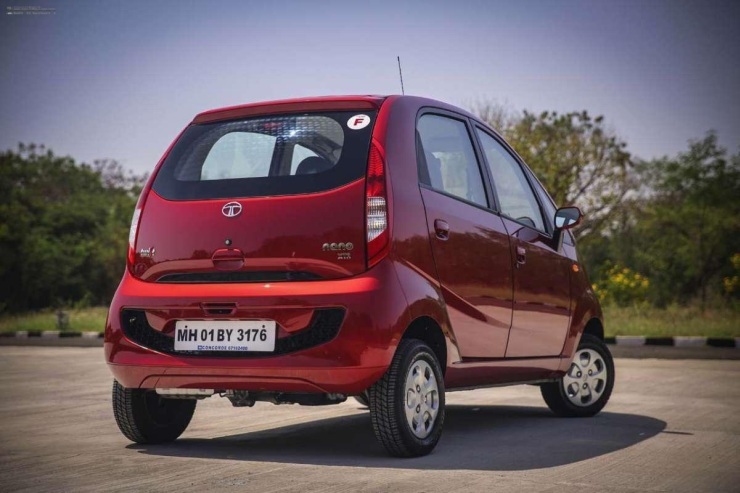 While this red could have gotten gaudy if overdone, the designers at Tata Motors have used strategic design bits to ensure that the red coloured Nano stays classy. Blacked out headlamps, the black insert on the bonnet, the under bonnet wind deflector in black, and the infinity grille help the Nano pull this colour off. 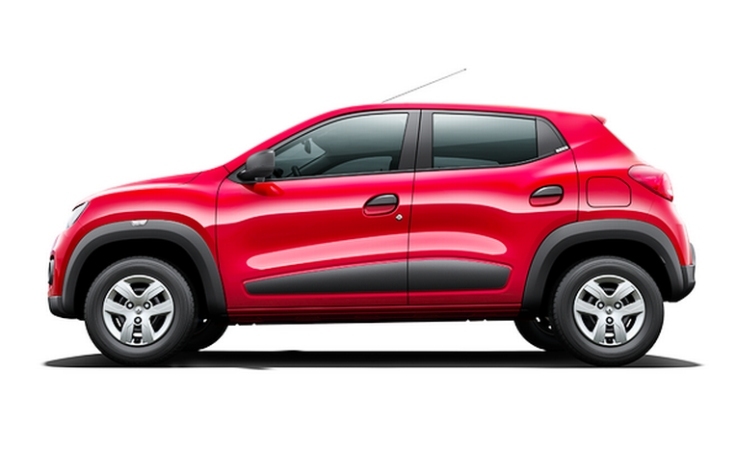 The Kwid’s got a butch design on its side, and while the other colours make this hatchback look sober, red makes it look very “in-yer-face”. 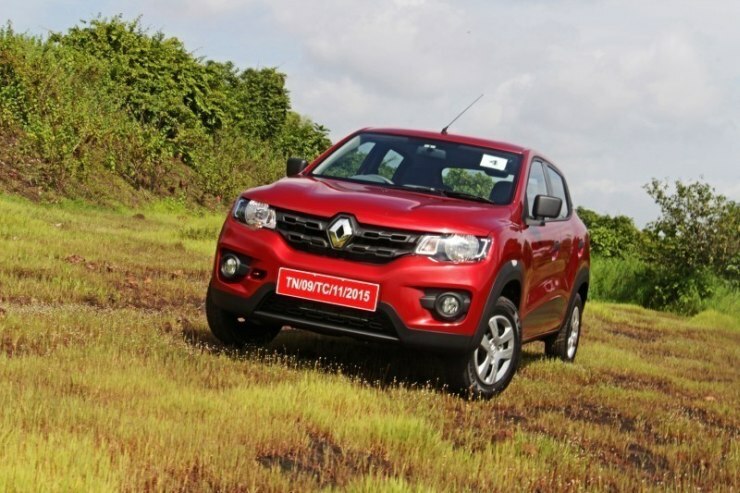 Called Fiery Red, this shade complements the Kwid, which like the Nano has plenty of blacked out bits that cuts out the monotony. 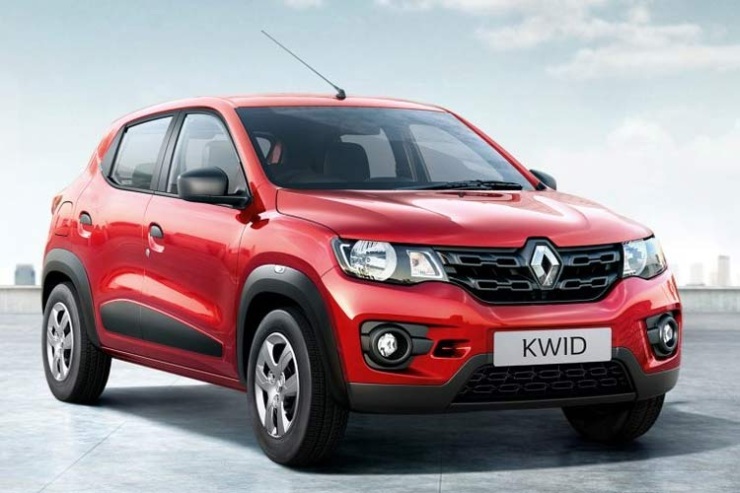 For instance, the wing mirrors, the flank decals, the grille, door handles, bumper inserts and the butch cladding are blacked out, and these bits make the red work very well for the Kwid. The other colours pale in comparison. 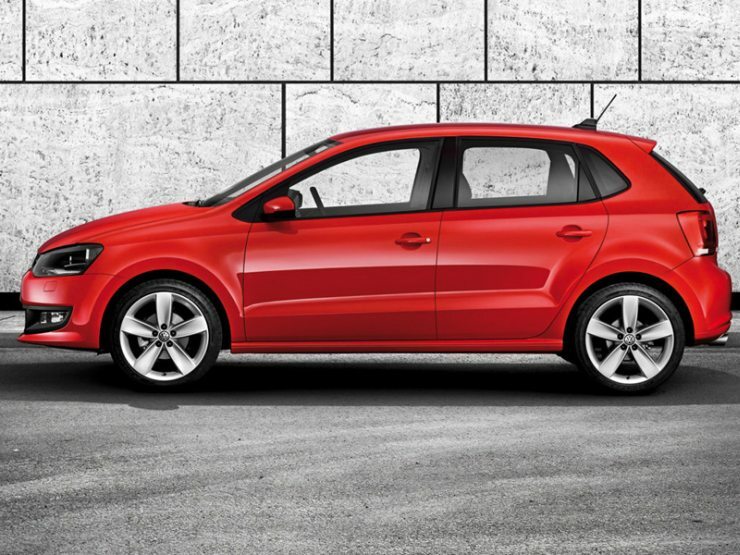 The Polo is blessed with clean lines, and the red shade that Volkswagen paints this car in is bright and cheery. 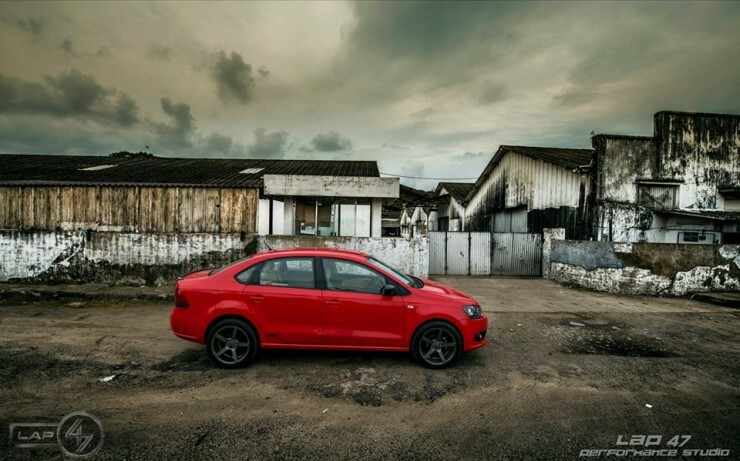 Apart from the clean, uncluttered design of the Polo, which is proportionate all around, there are no specific design cues meant to make the red colour look good on this car. 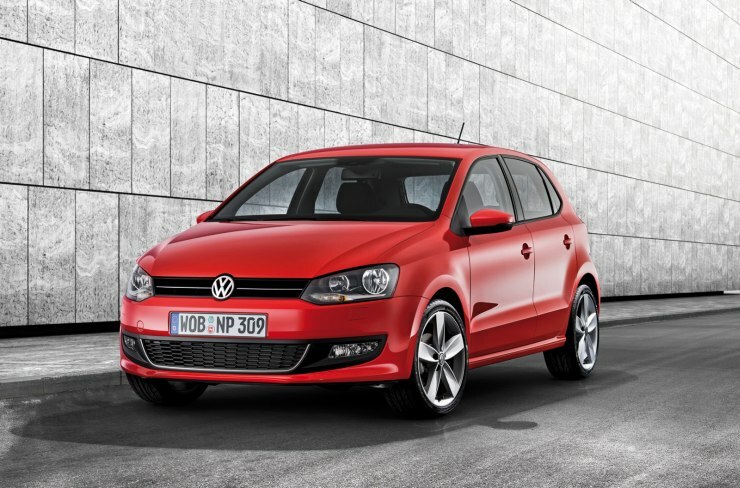 Yet, the Polo kills it in red. 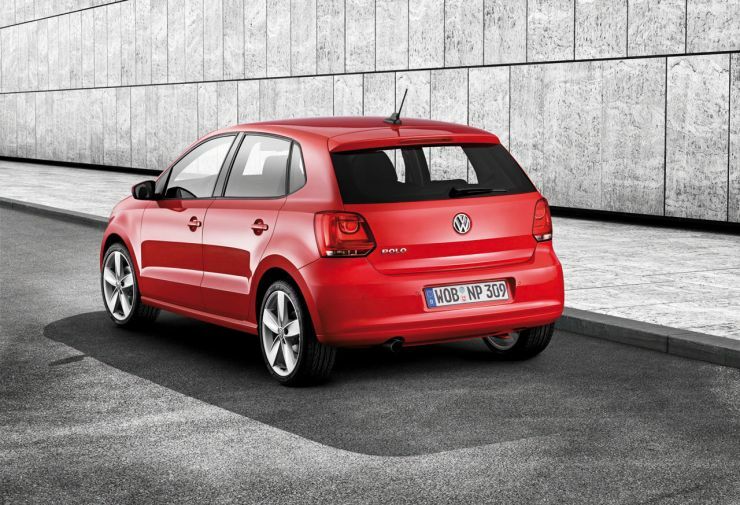 Like the Polo, there aren’t specific design details to make the Swift look good in the red shade. The only highlight on this car is the blacked out A and B pillars, which give the roof a floating design. 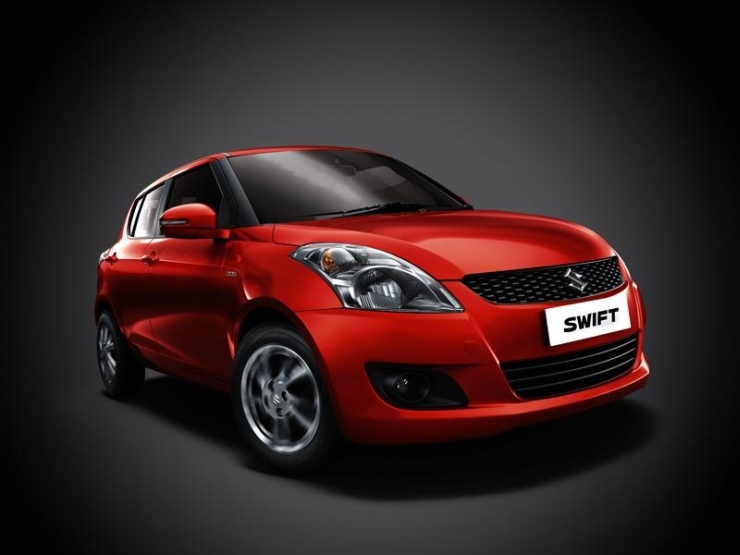 Apart from this styling cue, it’s the red colour that makes the Swift look very sporty. 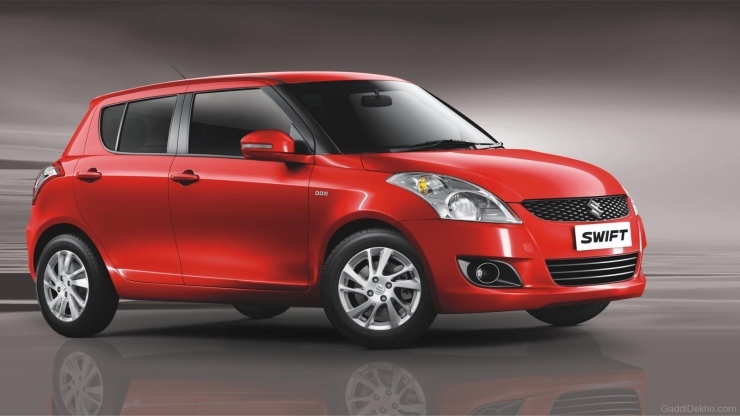 In fact, when the Swift first arrived, it’s design was compared to that of the Mini Cooper. The sporty reference stuck ever since, and red naturally became the chosen colour. 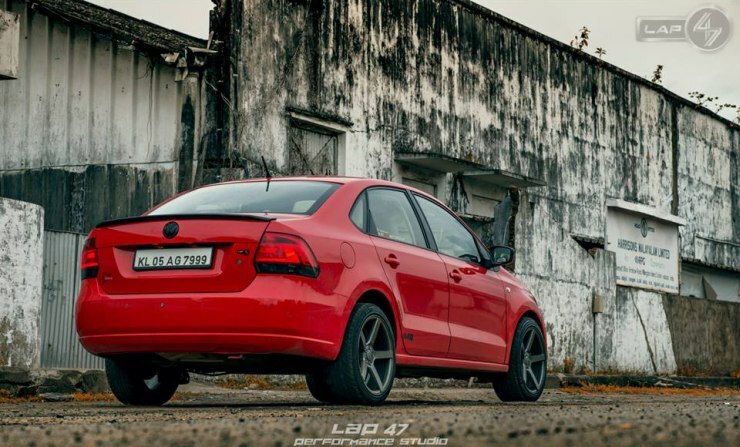 The Volkswagen Vento features clean lines all around, and its badge engineered sibling, the Rapid, also follows suit. And both cars look very good in red. 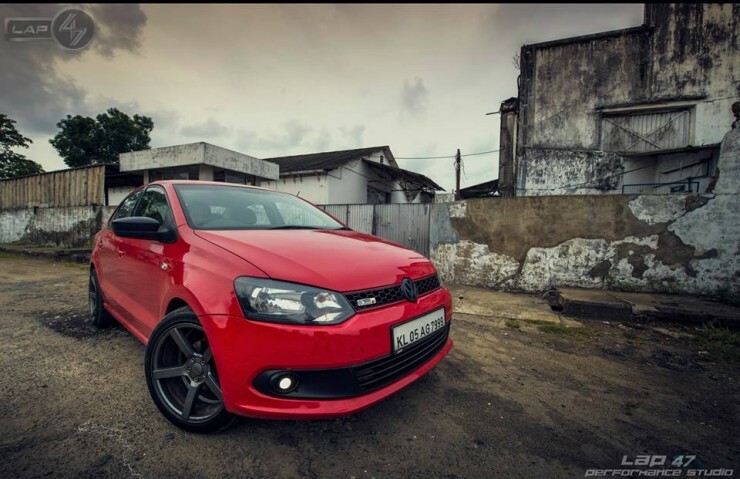 As is the case with the Polo, no special attention has been given to the red coloured Vento and Rapid to make the shade look “extra” good. 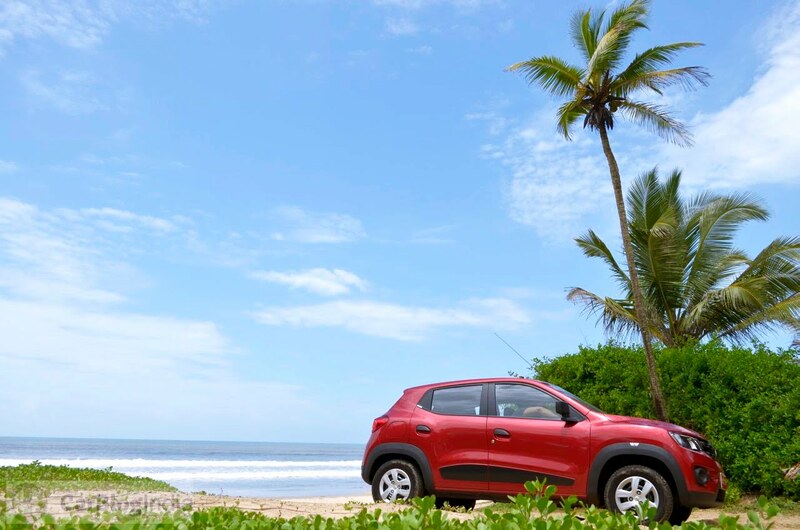 The poise comes naturally to these European cars, which goes on to show that even clean lines can be made to look very sporty in red.